Roy has more than 30 years experience in the accounting industry and is licensed both in Louisiana and Texas. As a Partner in the Tax Department of the Shreveport office, his main focus is in taxation, specifically related to closely held businesses, physicians, and oil & gas. In 2017, Roy began serving as the Partner-In-Charge of the Tax Department. Roy received his Bachelor of Science in Accounting from Centenary College followed by his Master of Business Administration from the University of Houston. 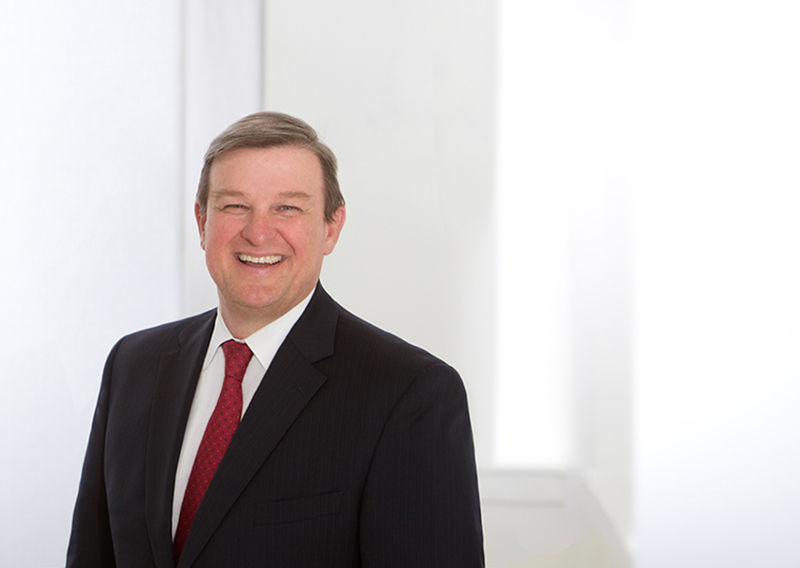 Roy joined Heard, McElroy & Vestal in 1998 and was elected partner in 2001. From 2009 to 2017, he was served as the firm’s Personnel Development Partner and is a current member of the Administrative Committee. Before joining HMV, Roy was with McEvoy & Company of Houston, Texas for ten years.